Put Your Heart Into It is celebrating Spring in style with a fantastic series of new specialised styling workshops. 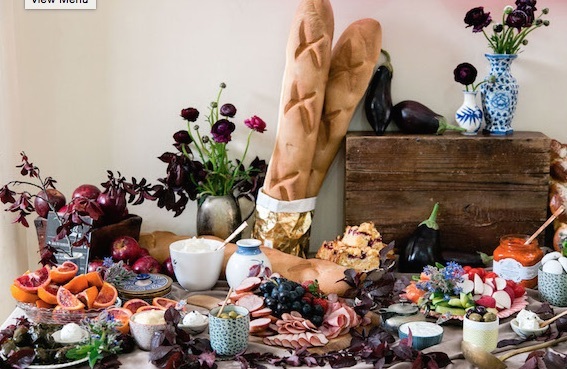 The Eco Food Styling Workshop will be held on Tuesday 22 September, from 6:30pm and is your chance to expand your creative knowledge and gain skills that can be used within the industry or for personal use. 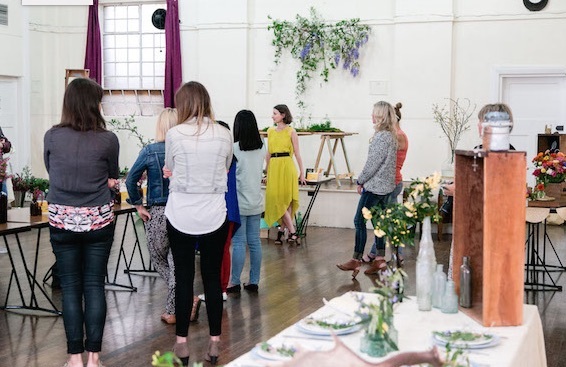 You'll learn how to transform a space though the use of colour, texture, props and design elements and create an atmosphere that suits your event. Under the guidance of a creative team of artists and professionals, you'll discover eco friendly ways to style your next event. From up-cycling tips and tricks, to where to hire or borrow items that will not impact on the environment in a negative way. Re-using props and thinking outside of the box is an all important part of being a stylist. As a stylist it is your responsibility to ensure your practices are always eco friendly and in return you will set an example for the industry. But you do not need to sacrifice on style, design or what is on trend - instead gain the knowledge and skills to find what you are looking for and think about your overall impact as you come up with your initial creative concepts. In this workshop, you'll be shown the tricks of the trade, ensuring you'll stand out in the competitive world of styling! Discover how you can style and host and event stress free with Put Your Heart Into It this Spring! Everything is supplied and the workshop is held in a social and relaxed atmosphere. As a group, you'll also be invited to enjoy spectacular grazing table of local food and wine at the conclusion of the workshop. It's a wonderful way to meet new friends and take some time out for yourself!